Belgium’s efforts to get more children interested in technology and maths have led to a boost in science-y toys, and Dreamland has a whole section devoted to them. 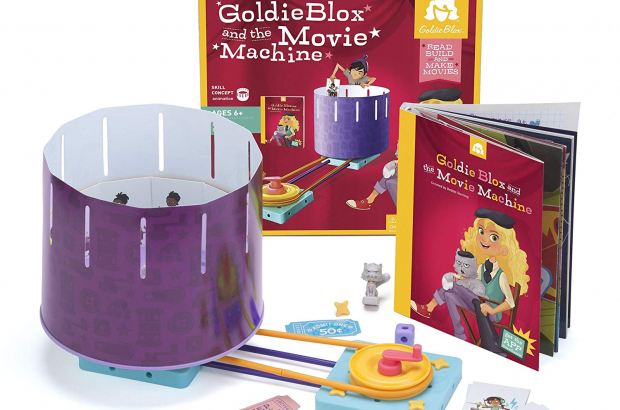 Some of our favourite: Goldie Blox and the Movie Machine, the Connex 125 Scientific Challenge Set and the Tin Can Robot. The trouble with houseplants is where to put them. Not too much light, not too little, find a stand or table. Wouldn’t it be nice if you could just hang them on a wall like a painting? 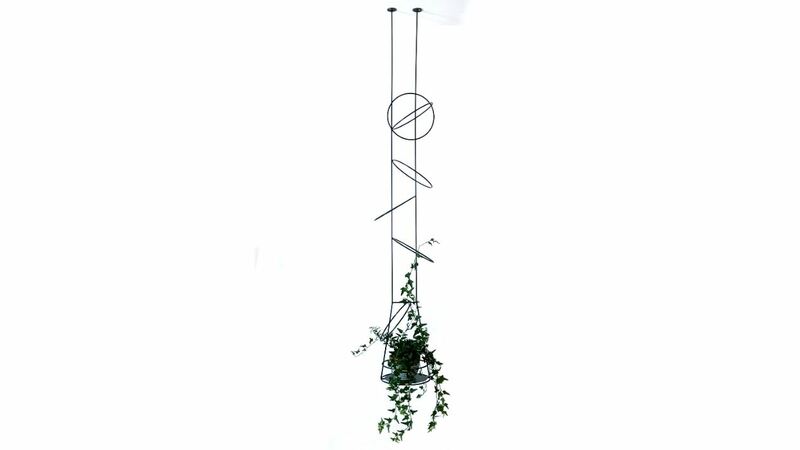 Brussels designer Nasima Amin’s stylish plant hangers give you an art piece and solution for your plants all at once. 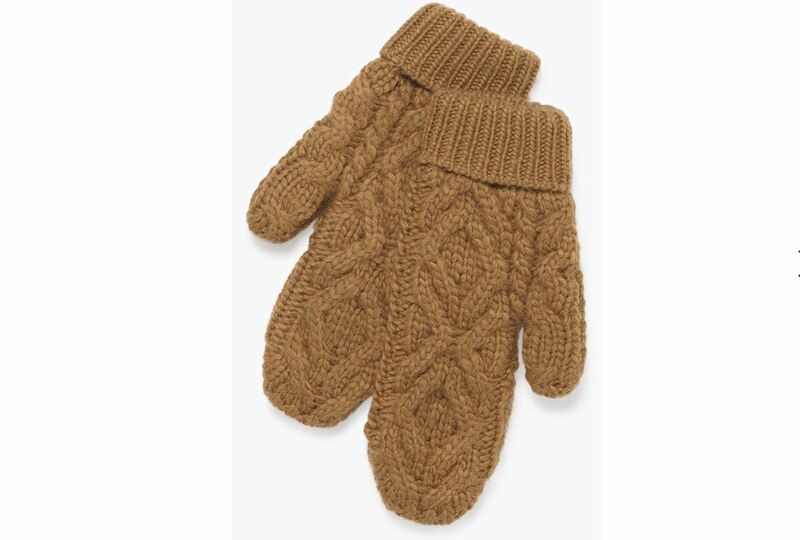 Gloves and scarves are great gifts in the winter, and French label American Vintage makes many lovely styles, like these unisex brown knitted mittens. 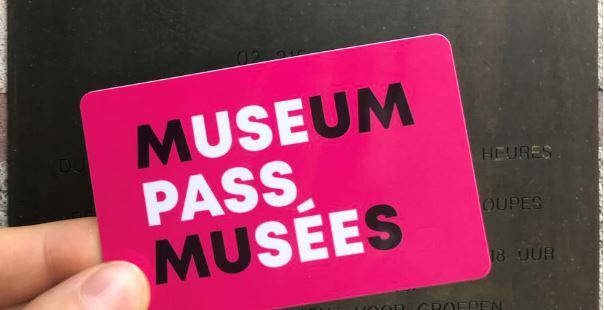 Do your friends and family a favour and get them the new Museum Pass. It allows free access to more than 120 museums across Belgium, as well as free or reduced-rate access to temporary exhibitions, for a year. The pass is registered after it’s received, so you can easily buy one for someone else. 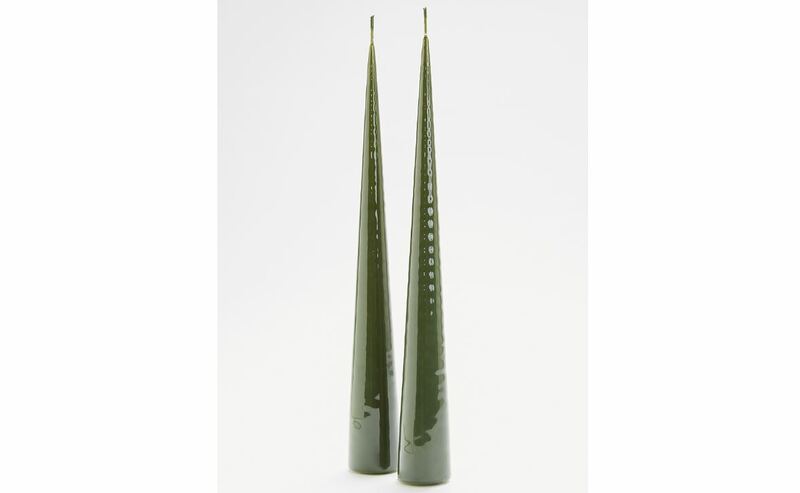 Saskia Shutt designs jewellery for women and men at her atelier in the Dansaert area of Brussels. 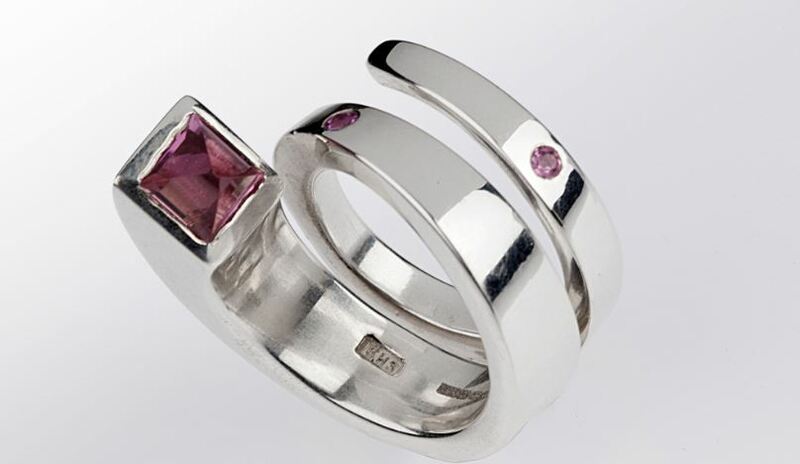 Handmade items run from simple earrings to exquisite and unique diamond rings. Order online or make an appointment to see pieces in person. 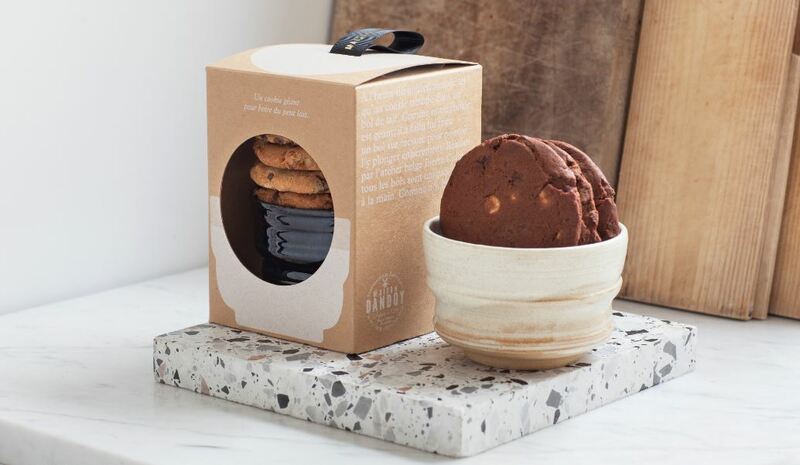 Brussels’ Maison Dandoy is famous for its small, crunchy biscuits, but its new gift pack offers big chocolate chip cookies and a large handmade mug for the milk. Ingenious. 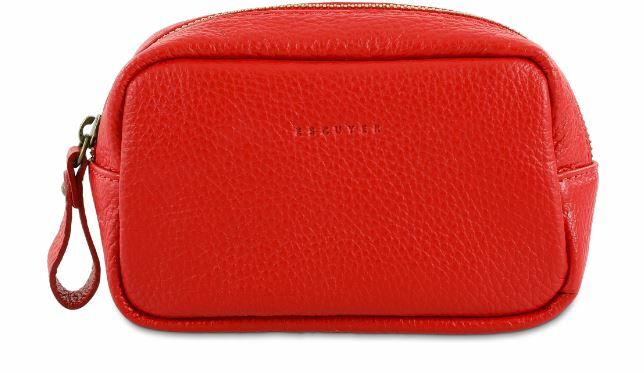 Expats tend to be travellers and need plenty of travel cases to choose from. These leather options by Belgian men’s brand Escuyer can obviously be used by anyone, come in a variety of colours and are available in two sizes. Very few Belgian books are translated into English, but after winning most of the literary awards Belgium and the Netherlands had to offer, War and Turpentine could no longer be ignored. Stefan Hertmans’ vivid biopic of his grandfather’s experiences in World War One is touching, horrifying and unequivocally truthful. Candles are a creative alternative to bringing a bottle of wine when you’re invited to holiday parties and dinners. Find classy but affordable styles at Lucia Esteves Lifestyle. Gift certificates for restaurants, concert venues or theatres are a great idea for the person who has everything. Just think of what they like to do and order it online. Suggestions: Bozar Brasserie has a Michelin star and several vouchers from which to choose, Botanique’s gift cheques can used for concerts or exhibitions, and cultural centre Les Brigittines offers vouchers or subscriptions for five or 10 entries. The Achouffe brewery in Houffalize, with its cartoon gnome logo, is known for La Chouffe beer. But it also makes Chouffe Coffee liqueur, perfect for winter nights. It can even be warmed up in the microwave. The cheery round bottle can be found in most grocery stores or bought online. What kid doesn’t want a new bike? 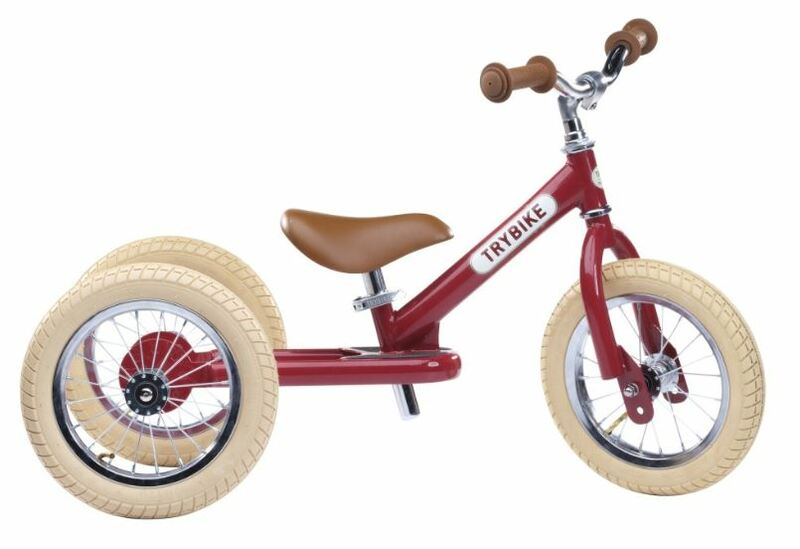 These beginner models by Dutch brand Trybike get toddlers and young children on the move using their legs, until they’re ready for pedals. There’s nothing wrong with a subdued handbag, but it couldn’t hurt to jazz it up with a colourful wallet by Lilu. Brussels designer Emmanuelle Adam has a small team of craftspeople who make all the handbags and wallets by hand, and yet the prices are reasonable. 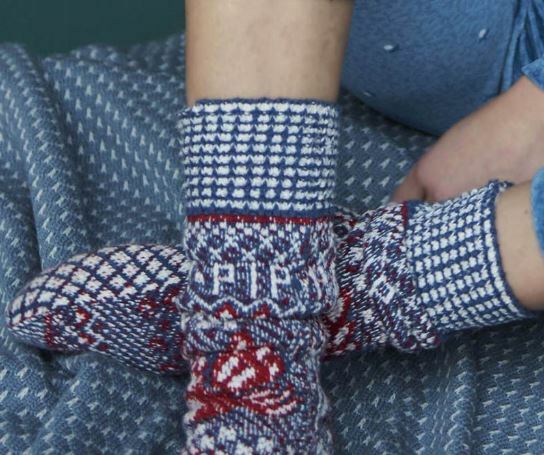 Pip Studio in Amsterdam produces all sorts of clothing and home textiles, but we’re partial to their pyjamas and socks, all of which sport vintage-inspired stripes, birds and flowers. You can find them in all manner of shops, including Inno, or buy online. Frederic Blondeel has been named Brussels’ best chocolatier for 2018 by Gault&Millau. Visit one of his four shops in Brussels, one of which is connected to his atelier, where you’ll see that the praline gift boxes look as good as they taste.